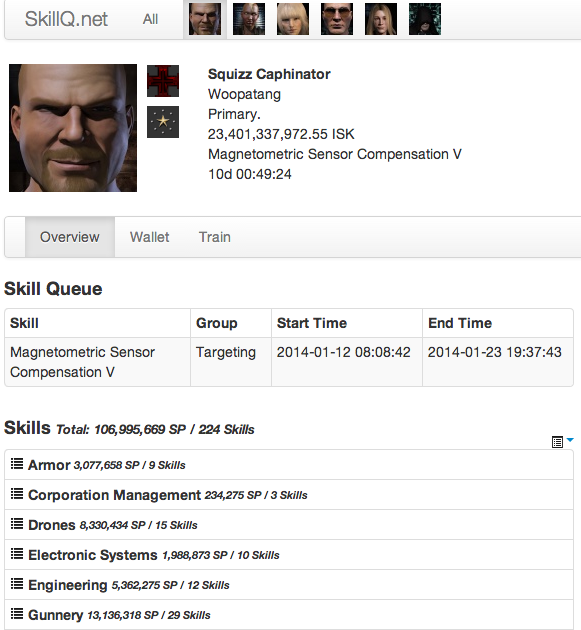 SkillQ allows you to monitor your skills in a single place using any browser on your desktop or mobile device. SkillQ will also email you when your skill queue gets low: you will receive emails when your skill queue has less than 24 hours and 6 hours. 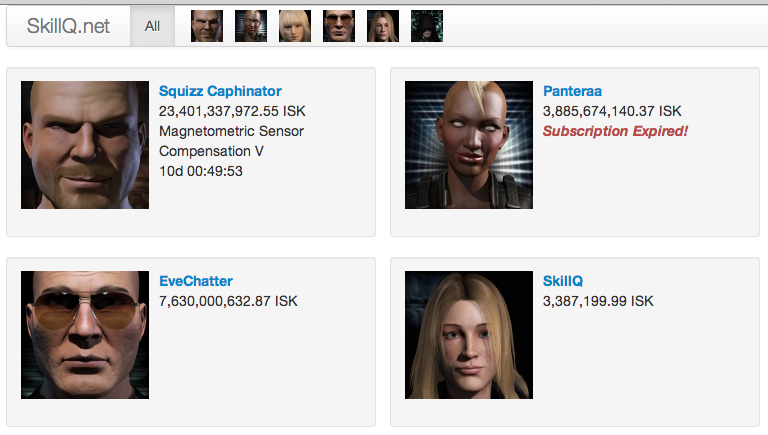 SkillQ is a free service provided to you by the same guy that runs zKillboard.